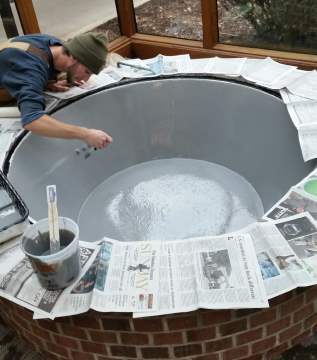 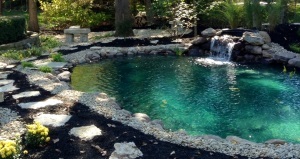 Spring is the perfect time to service your pond or water feature for maximum enjoyment this summer. 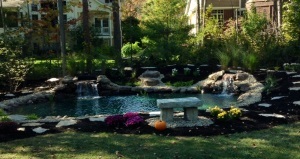 We are booking now for the spring rush! 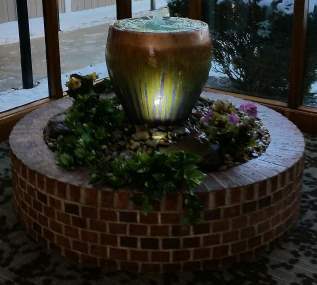 Don't have a water feature? 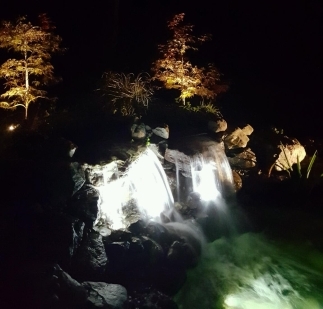 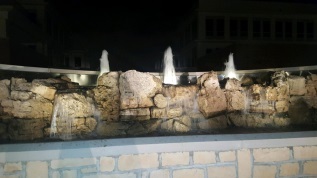 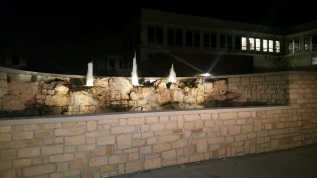 We specialize in Design, Installation, and Services for: Water Features, Aeration Systems, Lighting Packages, Aquatic Weed Control, and General Pond Maintenance. 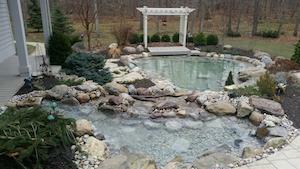 Established in 1999 and proudly providing service for customers in Columbus and Surrounding Areas! 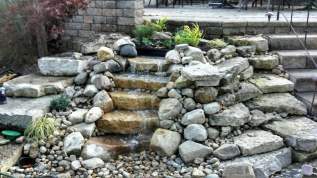 Considering a water garden? 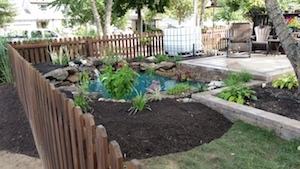 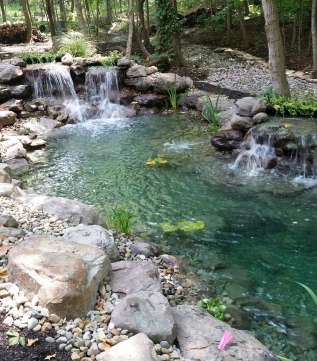 Create your own pond, waterfall, stream, or fountain for a relaxing, soothing backyard landscape design. 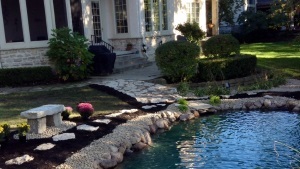 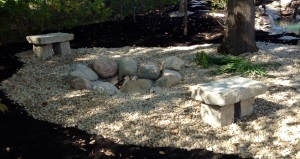 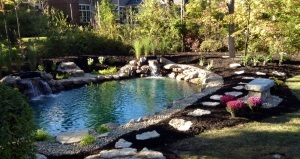 Our ponds, waterfalls, streams, and fountains are custom built to meet your design and backyard landscaping needs. 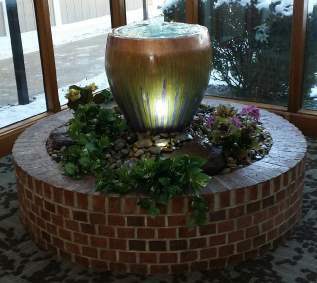 Water gardens and other outdoor water features are food for the soul. 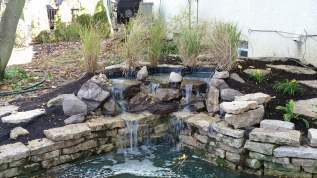 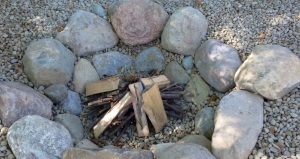 They are great for attracting birds and offer a safe haven for fish and aquatic life of all sorts. 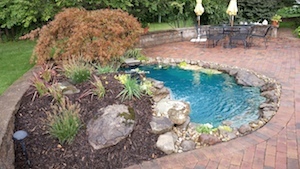 Water gardens are also great conversation pieces and are great for gatherings, parties, and are family meeting points as well as a great source of entertainment. 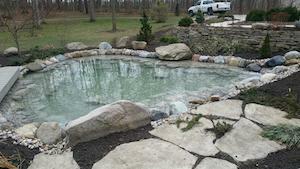 They are a great investment in the beauty and value of any home or business. 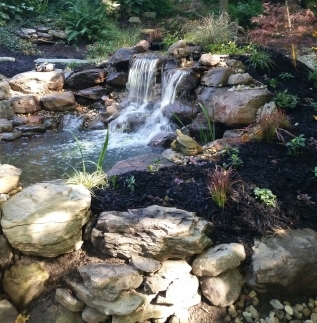 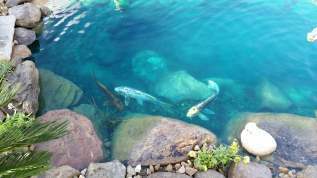 We can customize your pond to fulfill your needs, such as including a soothing waterfall and stream or having a beautiful and low maintenance ecosystem of plants and fish. 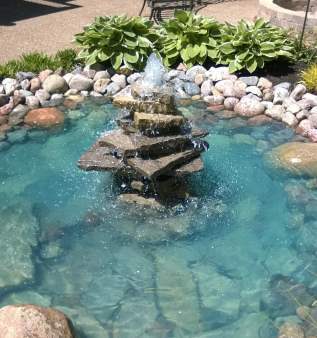 Here at Midwest Water Gardens & Fountains, we specialize in creating water features for every budget that are low to minimal maintenance. 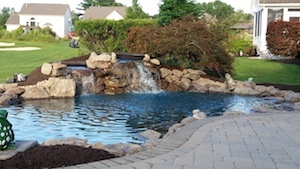 Sign up now for our newsletter below and get it delivered to your email. 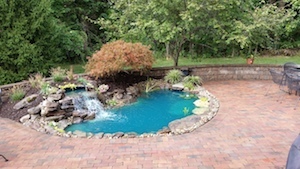 Or you can send an online request now.